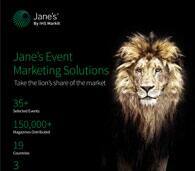 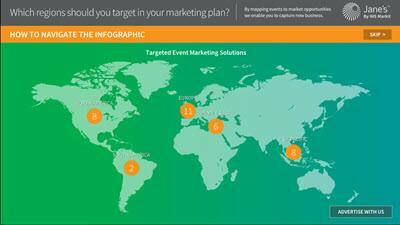 Jane’s is an official event partner and exclusive Show Daily publisher of key industry events. 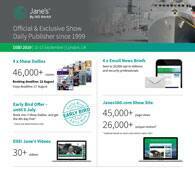 are the go-to source for the most important show news for decision makers and influencers. 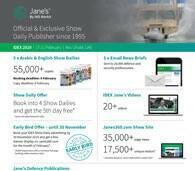 In 2019, Jane's is the official and exclusive Show Daily publisher of IDEX, DSEI and CANSEC. 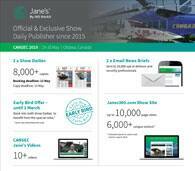 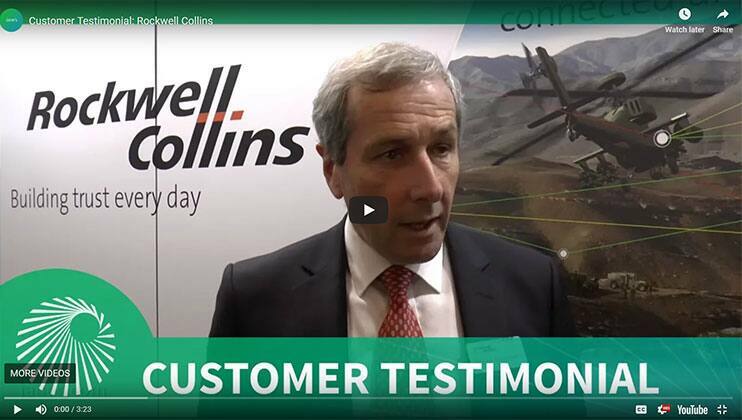 Why does Rockwell Collins invest in Jane's Show Daily advertising?